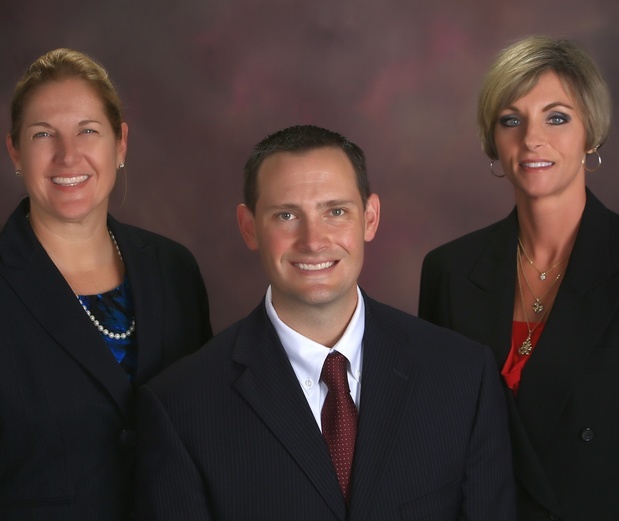 Our team of Financial Advisors is dedicated to providing best in class service to meet your needs. We will work with you to establish your goals and be there every step of the way on your path to success. You will have access to our team, and the vast array of resources we provide to help you and your family have the opportunity to preserve and grow your wealth.As your Financial Advisors, we realize every client has a unique set of circumstances and goals. As such we will deliver you a unique investment plan that is the most appropriate for how you invest and what you want to achieve. Our clients come from all different walks of life. From retirees and their families to business owners, we have solutions to meet your specific needs. Our clients value the consistent contact and access they have with our team. No question is too small or trivial for our team to address in a timely manner. Our clients appreciate the fact that we welcome their friends and family to use us as a sounding board when they need help from a financial professional. You can now view your accounts from other financial institutions on Morgan Stanley Online or the Morgan Stanley Mobile App. With Full visibility of your assets and liabilities in one place, you and your Financial Advisor will have a comprehensive view of your total wealth to help track your goals and plan for the future. With over 20 years in the investment industry, Karyn offers the skills necessary to design and implement an individualized investment program appropriate to your investment goals, with consistent monitoring of the progress on these goals. Karyn and her team strive to provide excellent personalized service to their clients and to be responsive to each client’s individual financial needs. Karyn graduated from the Florida Institute of Technology in Melbourne, FL with a Bachelor of Science degree in Psychology (With High Honor). She served three years as a Peace Corps Volunteer in Benin, West Africa, learning how the power of defining long-terms goals and taking steps to achieve them can change a family’s future. Upon returning home, she began her career in financial services. She strives to help clients define their goals with the desire to help people live more meaningfully, especially in retirement. 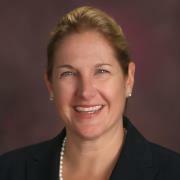 She believes a balanced life is important to her ability to serve clients. As such, she enjoys physically challenging activities such as surfing, hiking and crossfit. She served on the Board of the West Volusia Audubon Society for 6 years and enjoys the opportunity to help with fund-raising efforts of community organizations such as the Council On Aging. A native Floridian, she lives in Ormond Beach with her husband, Thomas. Jeff is responsible for constructing and implementing state of the art comprehensive planning strategies with his clients, in order to help them meet financial goals. Jeff’s investment experience is directed primarily towards high net worth individuals, and local businesses. His process involves investment management, retirement planning, trust and estate planning strategies, college education funding. As a Financial Advisor with Morgan Stanley, Jeff is able to leverage the Morgan Stanley Global Investment Committee, which allows him access to some of the industry’s most highly regarded intellectual capital in the areas of asset management and research. In addition, Morgan Stanley’s LifeView® tool allows Jeff to simplify highly complex financial situations into a format his client’s find easy to understand and manage. Prior to joining Morgan Stanley, Jeff served as Director of Central and North Florida with Janus Capital. In that role he was responsible for representing several investment managers, and successfully implementing their strategies into several types of client portfolios. Jeff has over 14 years of financial experience. 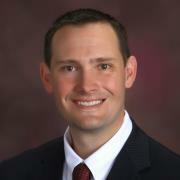 Jeff graduated from Colorado State University, in Fort Collins, CO with a degree in finance. Jeff was also a member of Sigma Phi Epsilon while attending college. Jeff is a native of Colorado, and currently resides in Maitland, Florida with his wife Ashleigh. In his spare time, Jeff has a passion for the outdoors, and can be seen frequently running, bicycling, and kayaking around Central Florida. LifeView® is a registered service of Morgan Stanley & Company and used under license. Morgan Stanley Smith Barney LLC offers a wide array of brokerage and advisory services to its clients, each of which may create a different type of relationship with different obligations to you. Please visit us at http://www.morganstanley.com/ourcommitment/ or consult with your Financial Advisor to understand these differences. 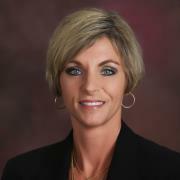 Kristy has worked in the financial services industry for more than 20 years and is fully licensed. As a Portfolio Associate she coordinates the teams overall day-to-day operations, ensuring a high level of service for her clients. Kristy moved to the Deland area with her husband, Corey, over 15 years ago. They have 2 children together, Codey and Kylee. Kristy is an active volunteer at her childrens school. She also enjoys family time at the beach, local springs, theme parks, and traveling.